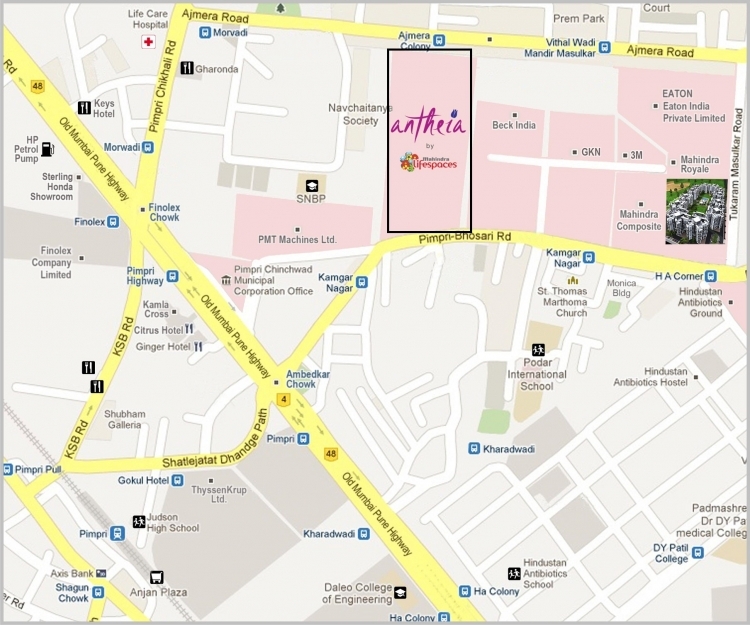 Mahindra Antheia : Welcome to a world of high-end luxury surrounded by splendid features that are designed for a king! Pune is an incredible city that is well-known for its historical locations, rich greens, low air-pollution, education hubs, IT parks, happy people and more. Today, Pune has transformed into one of the most loved cities in the country. The real estate Market in Pune is thriving with a number of residential and commercial projects in different parts of the city and its outskirts. If you are looking out for luxury and something more, look no further! Mahindra Antheia is a new residential project in Pune by Mahindra LifeSpaces that speaks luxury and comfort for a well-endowed lifestyle! Extended over 16 acres of land, this development contains elite towers of 14 floors that offer 1BHK, 2BHK, 2.5BHK and 3BHK apartments that are high on luxury and crafted to perfection. The apartment carpet areas start at 847 sq. ft. and go up to 1380 sq. ft., providing superb luxury space that you will never run short of! Mahindra Antheia Pune is a glorious residential development in Pune that offers luxury and comfort in each and every corner!The apartments are spacious, provide beautiful natural lighting, air-flow in every room and contain high-end fittings & fixtures, anti-skid ceramic flooring, decorative doors, wide balconies and UPVC/anodised aluminium slinging windows providing jaw-dropping landscape views,elegant kitchens with granite tops and multiple provisions, safety features, high-quality electrical ports located perfectly for multiple electronics and the list just goes on. This residential development also offers a grand range of external amenities that are truly world class!Experience a new world of leisure, fun and excitement with your family and friends each day when residing at this development. The external amenities include a lavish clubhouse, swimming pool, meditation centre, hi-tech gymnasium, sports facilities and a play-zone for kids, café, multipurpose hall, wide open space that will always make you feel free, landscape garden, sit-outs to spend time with your family and friends, power back-up for emergencies, 24hour water supply and well-trained security. Turn beautiful moments and happy times into good memories that you can cherish for a lifetime! Located at Pimpri in Pune, Mahindra Antheia Pimpri has a number of your everyday and emergency landmarks in close proximity and offers you a life of convenience that you will truly love! Places like schools, colleges, institutes, banks, ATMs, hospitals, medical centres, malls, shopping centres, supermarkets, general stores, cafes, cinemas, clubs, resto-bars, pubs, restaurants, all kind of public transport and a lot more can be accessed without worrying about extended travel time. The strategic location of this development also offers easy access to other popular locations in Pune. Starting at a price of Rs.46 lakhs and moving up to Rs.1.45 Cr., the Mahindra Antheia price is reasonable and totally worth the exclusive features that it has to offer. 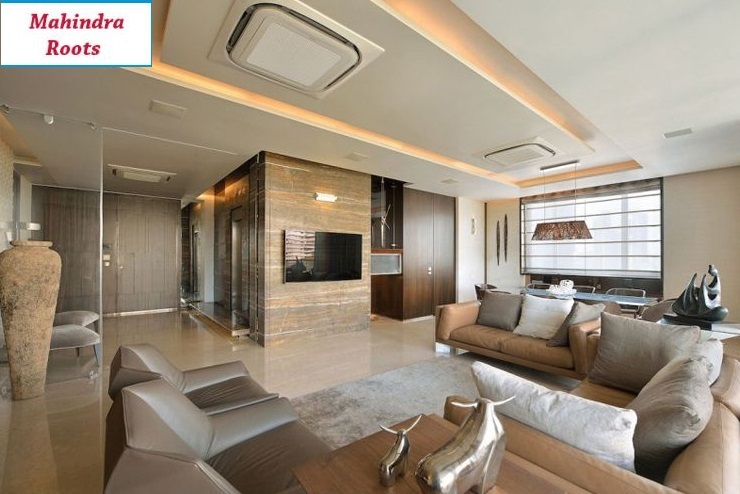 This residential development by Mahindra LifeSpaces offers premium luxury without a load on your pocket. You can conveniently choose from multiple payment plans along with home loan facilities through popular banks, NRI services, customer support and more for a fabulous and hassle-free purchase.